Arkady Frekhtman is the owner and founder of the firm. Mr. Frekhtman graduated Vassar College and received a J.D. from University of Texas at Austin School of Law. He is admitted in New York State Courts, Eastern District of New York Federal Court, Southern District of New York Federal Court, and Texas State Courts. Practice Areas: Personal Injury Litigation, Automobile Accidents, Truck Accidents,Construction Accidents, Premises Liability, Medical Malpractice, Cerebral Palsy, Erb’s Palsy, Birth Injuries, Brain Injury. Member: New York State Trial Lawyer’s Association (NYSTLA), American Bar Association (ABA), New York State Bar Association (NYSBA), American Trial Lawyers Association (ATLA). Languages: Russian. Arkady Frekhtman is the owner and founder of the firm. Arkady graduated from law school in 1997 and worked for a solo practitioner in Austin, Texas before coming back to his native New York City in 1999. Having sat for and passed both the New York and Texas bars, Arkady began his career as an associate for a prestigious plaintiff’s personal injury law firm in Manhattan where he prepared motions, conducted discovery, made daily court appearances, and managed a sizeable caseload. In the year 2000, he started his own solo practice firm in Brooklyn and still remembers his first settlement: a $12,000.00 settlement for a Queens mother who sued a large life insurance company alleging fraud. Those funds helped the firm hire just one paralegal starting the growth of F&A Injury Lawyers. Since that time, Arkady has handled thousands of personal injury cases from soft tissue car accident matters to severe brain injury litigation, mass tort litigation, burn injury, construction site accidents, and many others. The firm has grown from a firm of just 1 attorney to a large thriving New York City personal injury trial firm with 25 people including attorneys, paralegals, investigators, and file clerks with offices in Manhattan, Brooklyn, the Bronx, and Queens. Despite its growth, the firm has never lost sight of its original goal: to provide quality representation to seriously injured individuals and to help people. 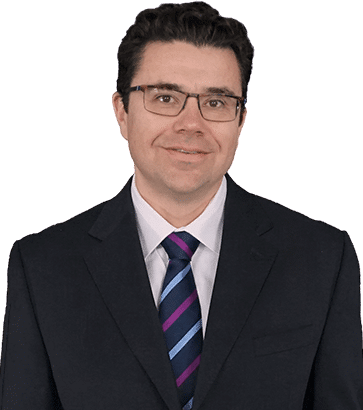 Arkady handles all aspects of work in the firm including case preparation, motions & appeals, depositions, client interaction, mediations, and trials. Practice Areas: Personal Injury Litigation, Automobile Accidents, Premises Liability, Medical Malpractice, Cerebral Palsy, Erb’s Palsy, Birth Injuries, Brain Injury, Construction Accidents. Member: New York State Trial Lawyer’s Association (NYSTLA), American Bar Association (ABA), New York State Bar Association (NYSBA), American Trial Lawyers Association (ATLA). Languages: Russian. Juris Doctorate from University of Texas at Austin School of Law. $575,000.00 car accident settlement in Supreme Court Kings County, Auerbach v. Epic Mechanical, et al. $537,000.00 verdict in a car accident case in Supreme Court New York County, Au v. Barbarise, et al. $500,000.00 brain injury settlement in a pedestrian knockdown case in Supreme Court New York County. Thousands of cases handled from 1999 – the present with multiple six figure verdicts and settlements from $100,000 to $1,000,000 and more. Member : New York State Trial Lawyer’s Association (NYSTLA), American Bar Association (ABA), New York State Bar Association (NYSBA), American Trial Lawyers Association (ATLA). Languages: Russian. If you have been injured in a car accident, construction accident, or slip & fall, contact the best New York personal injury attorneys at Frekhtman & Associates. You may be eligible to receive compensation for your pain, suffering, and losses. We can help you recover. To achieve the best results, you need the expertise of a top notch New York personal injury and auto accident attorney. 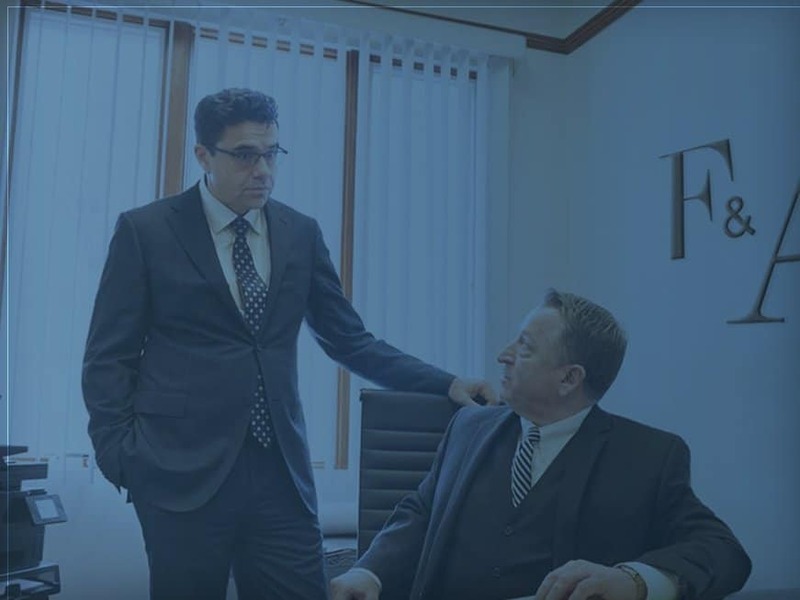 The New York personal injury and accident law firm of Frekhtman and Associates have achieved some of the state’s highest settlements and verdicts for victims of car accidents and personal injury. From the initial injury consultation through the entire legal process, our attorneys are with you all the way. Put our experience to work for you. We represent personal injury and car accident clients, but are not limited to the above practice areas.